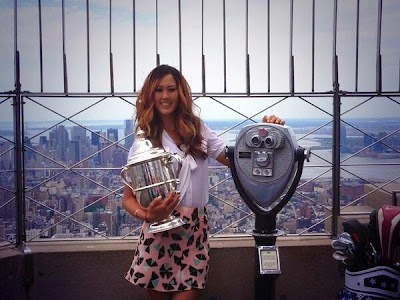 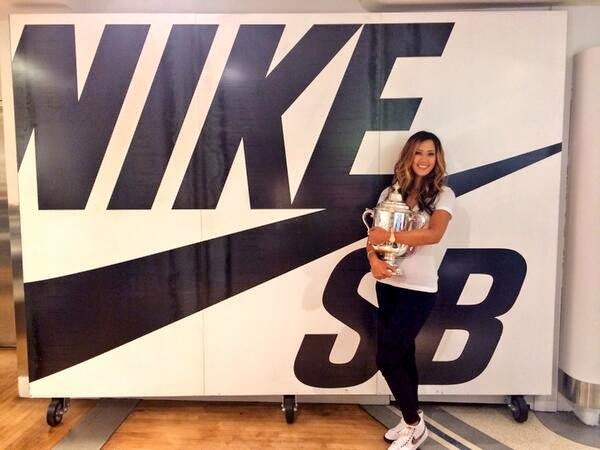 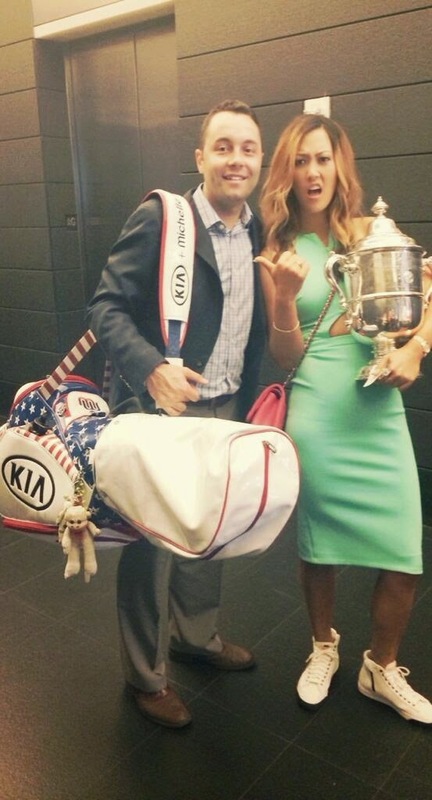 Michelle Wie is the only player in women's golf who can command this kind of media attention, and that's why every fan of women's golf should be cheering for her to continue and build on and expand the tremendous success she's had on the golf course in 2014. 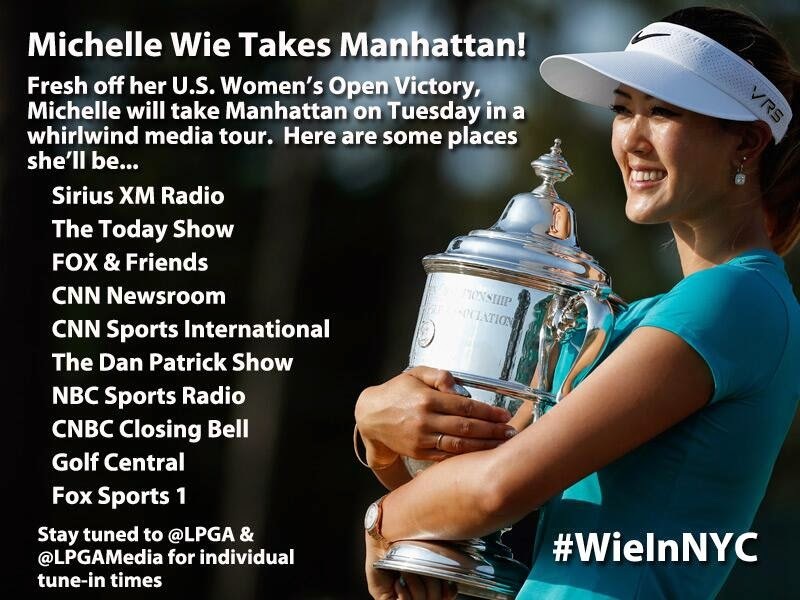 We scrolled through the #WieInNYC timeline and grabbed some of the images, posted below. 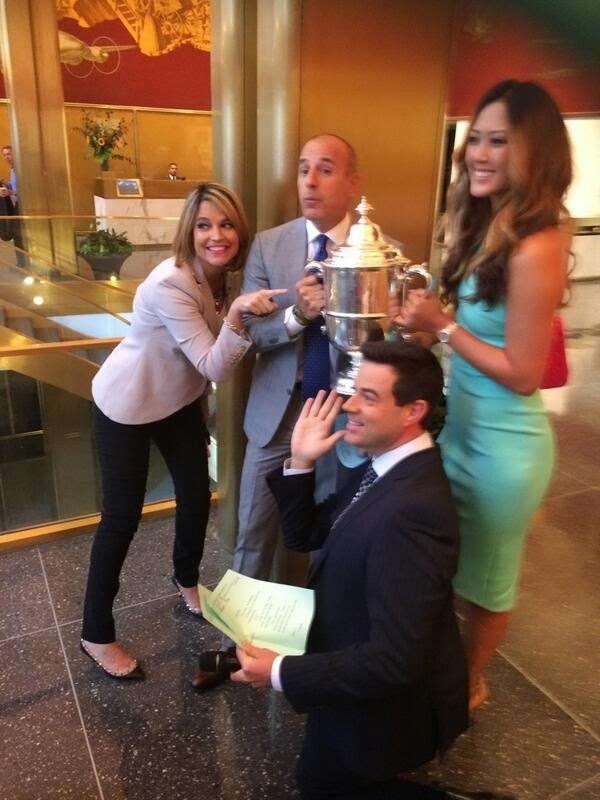 If you want to see more - along with many great comments from Wie and others - go to Twitter and plug in that hashtag.